Today there is a big variety of different messengers and calls. Wechat is one of the most popular messengers in the world. Now over 900 millions of people use Wechat with its chat, calls and others feature. Unfortunately Wechat is blocked in some countries with Malaysia, Indonesia and others. How to unblock Wechat? Well, there are many solutions how to you use blocked Wechat. And the most reliable is a VPN or Virtual private network. It helps to unblock Wechat if it blocked by your country’s restrictions or blocked by administrator in your office. You can use a vpn on mobile devices, like smart phones and tablets and on computers as well. To setup vpn on your device you do not need any additional software or application. Just set up some settings on your device and enjoy Wechat without any blocks or restrictions. Enjoy Wechat without any limits. and Android. You can see more vpn setup guides here. 5. Choose L2TP/IPSec PSK from Type menu. Input Server address. Input in IPSec pre-shared key field – secret. Tick ‘Show advanced options’ and enter in DNS servers field 8.8.8.8Please be carefully – don’t use any additional symbols like spaces, http://, www, / …etc in the server address. After you setup vpn you need to turn it on and re-open Wechat. That is all! 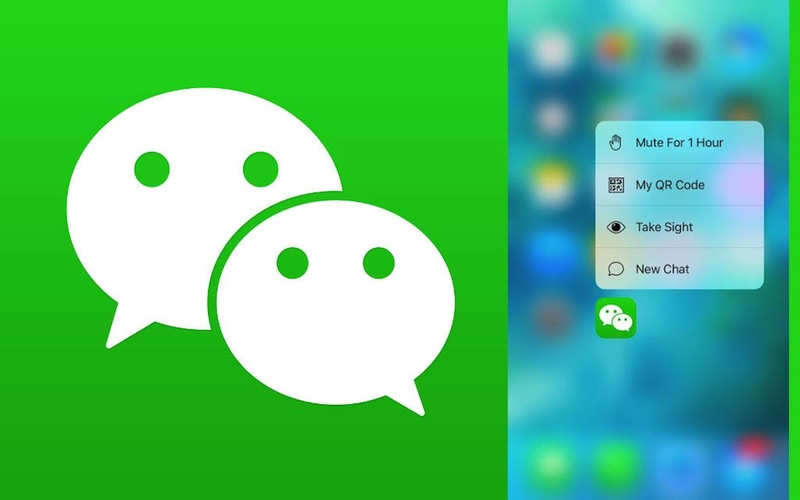 Now you can use Wechat without any restrictions.